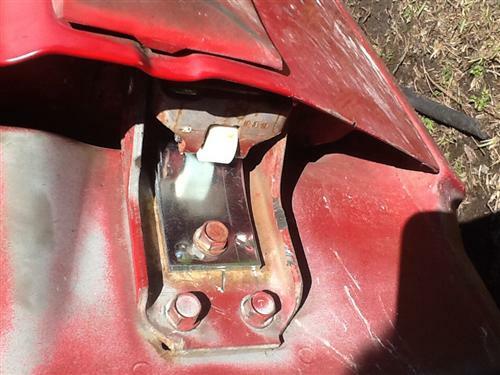 Replace that tired lower tension spring on your 1983-1993 Fox Body Mustang today with this direct replacement. 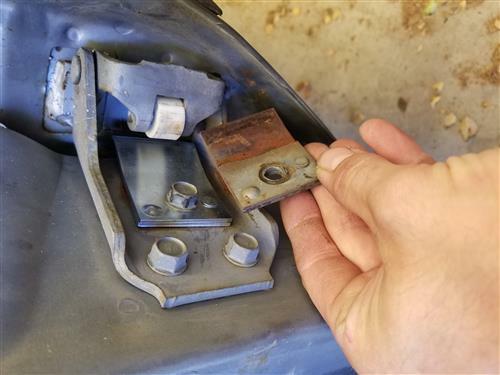 This is the Tension Spring located on your Mustang Lower Door Hinge that the Lower Door hinge Roller rides against to keep the door open. It fits both RH & LH sides & is sold individually. After so many years of use, it is not uncommon for this Tension Spring to break. 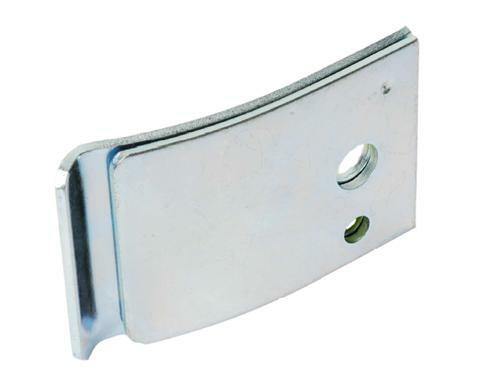 Also, this spring is not included with new replacement hinges so you'll need this to go along with your hinge replacement. Don't forget to replace that worn Lower Door Hinge Roller while you're there! 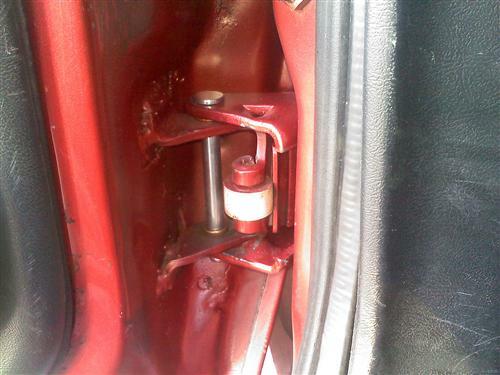 Tired of your Fox Body Mustang door not staying open when you open it? Well you could have a bad door check spring (tension spring). 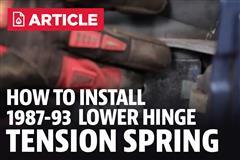 In this video Jmac walks you through the simple process of replacing your door hinge spring. 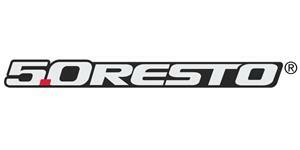 Our 5.0Resto door spring is a direct replacement and is a made in the USA part that features Ford Original tooling! Includes spring face plate and backing plate. 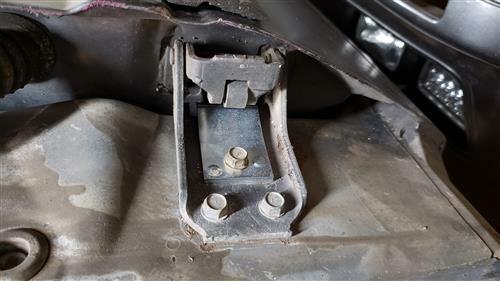 Don't forget to replace your lower door hinge roller while replacing the door spring!